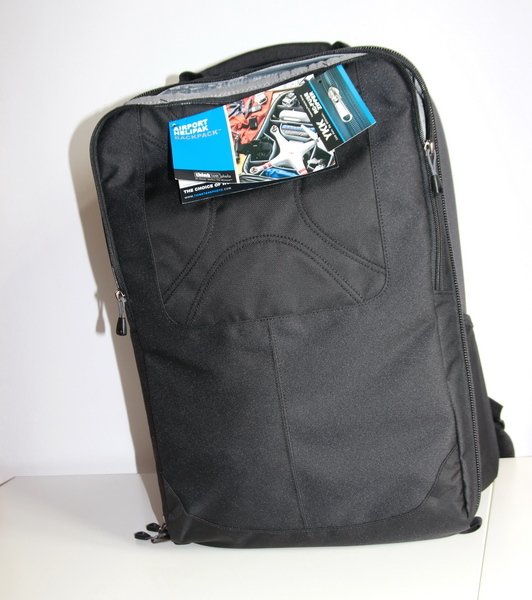 Can one backpack be fit for all your gadgets (DSLR and GoPro camera, Laptop and quadcopter)? 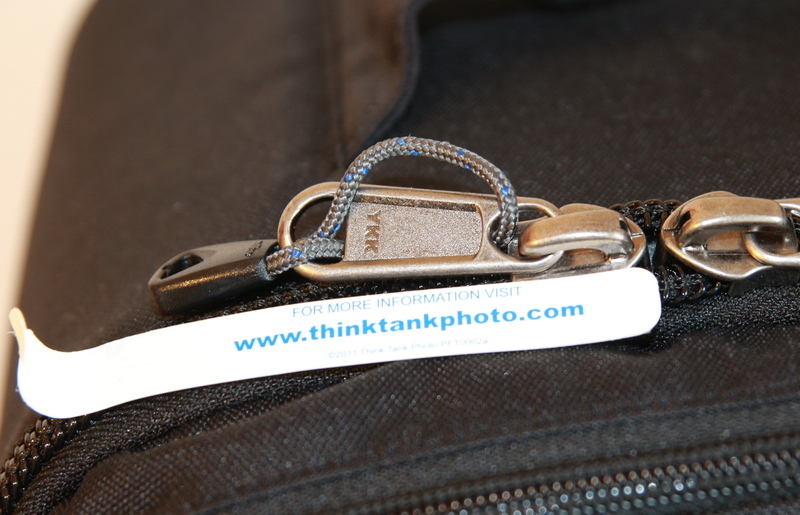 Until I found out about Think Thank Photo’s new Phantom Airport Helipak™ I did not thought this is possible. 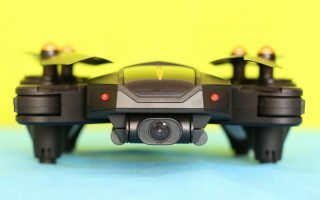 I’ve started my journey in the world of quadcopters one year ago and till now I didn’t think to do something about solving the quadcopter transportation problem. 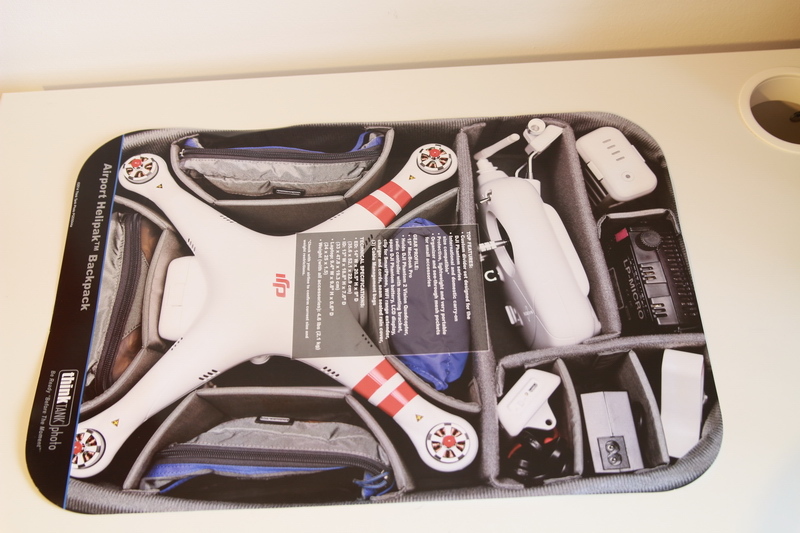 I always kept the original box and every time I had the opportunity to fly my toys outside my town I struggled to fit the quadcopter into its original box. 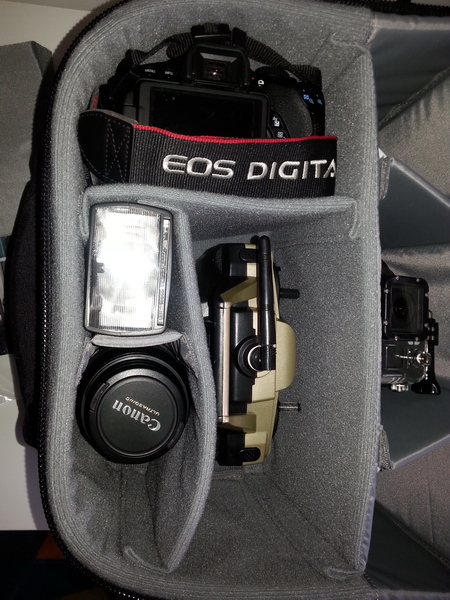 Along with this, I had to carry my camera gears (flash, spare lenses and filters) and laptop in my NG5100 backpack that served me very good over many years. 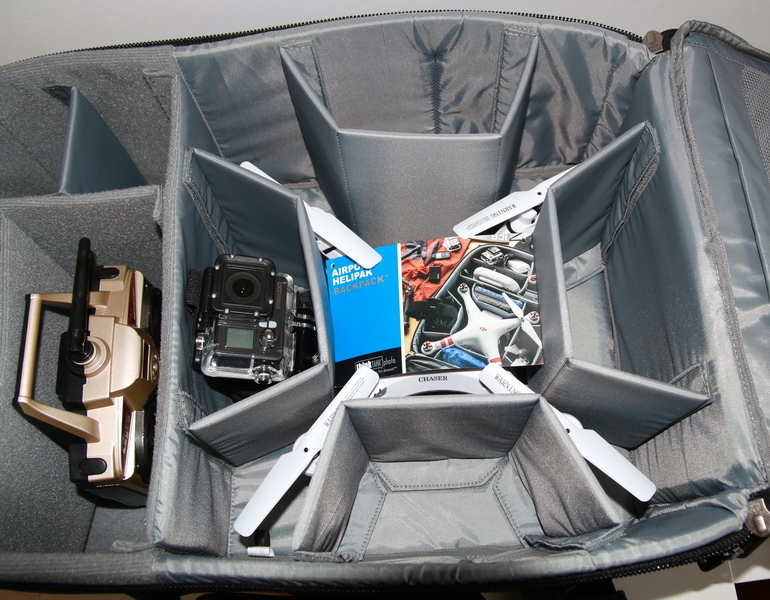 Of course, the fact that I had more toy graded quadcopters had a role in this. 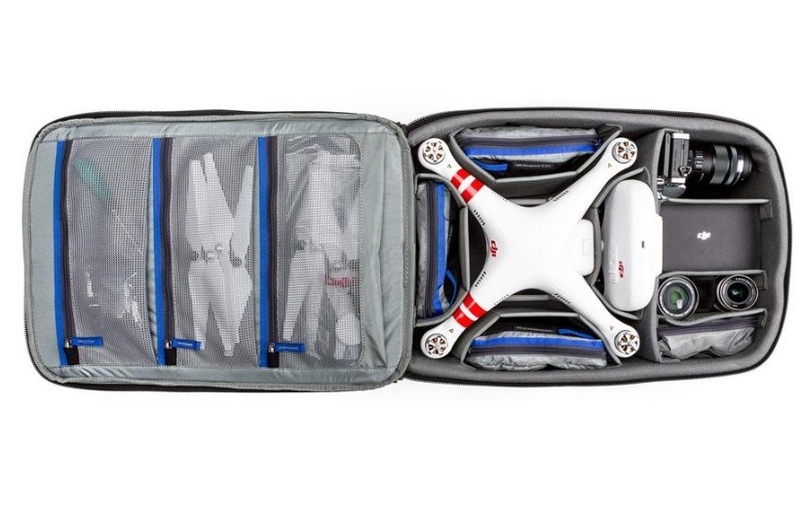 Now, I am closer and closer to get my first semiprofessional quad, the just released DJI Phantom 3 and I am through with having to carry two or three packs with me every time I’m traveling and want to enjoy my hobbies too. 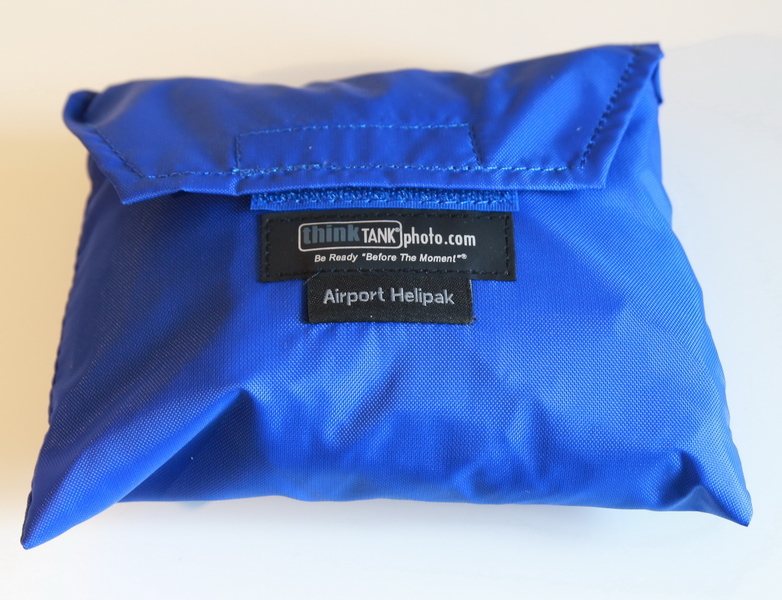 This new Phantom Airport Helipak seems to be the best option for me. 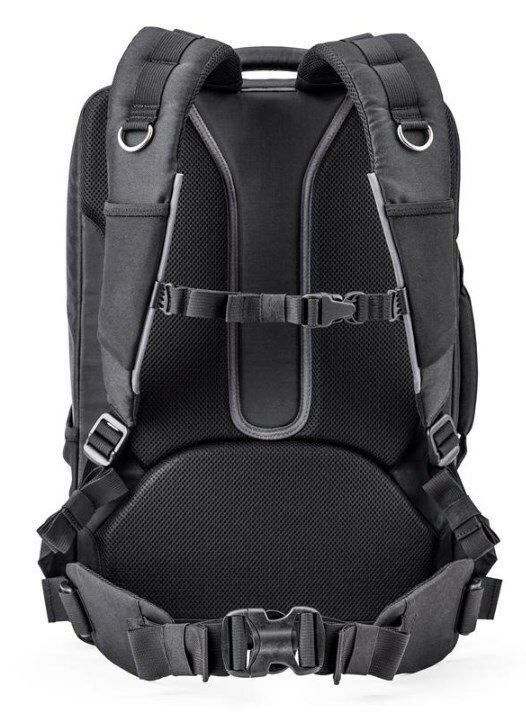 At $239, it may not be the best price on the market for such a backpack, but it is the best solution for me and it comes in the best quality (durable water-repellant coating and YKK RC Fuse zippers). 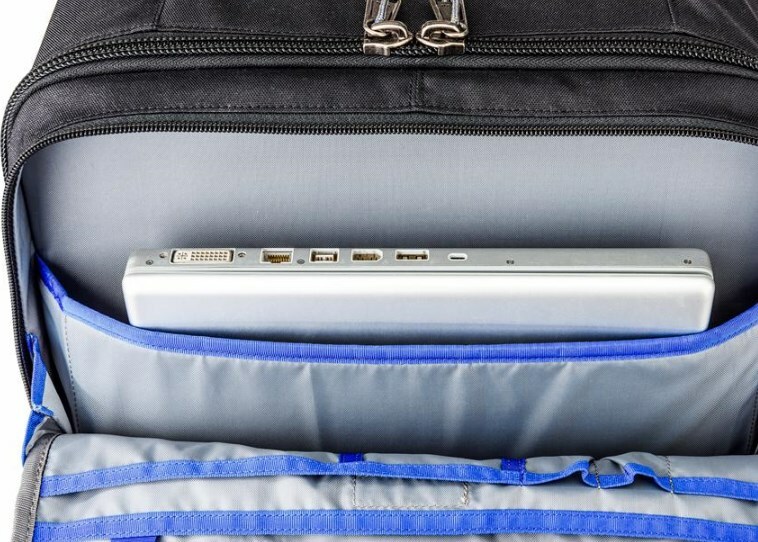 I love that it has enough room for each gadget I need when I travel. 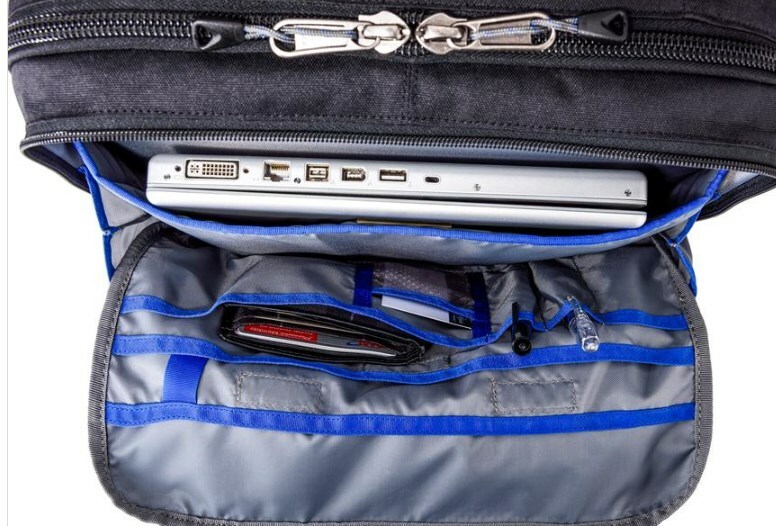 The size of this backpack is designed especially to fit into the overhead compartment of the airplane, this way you can take care of your beloved gadgets wherever you go. 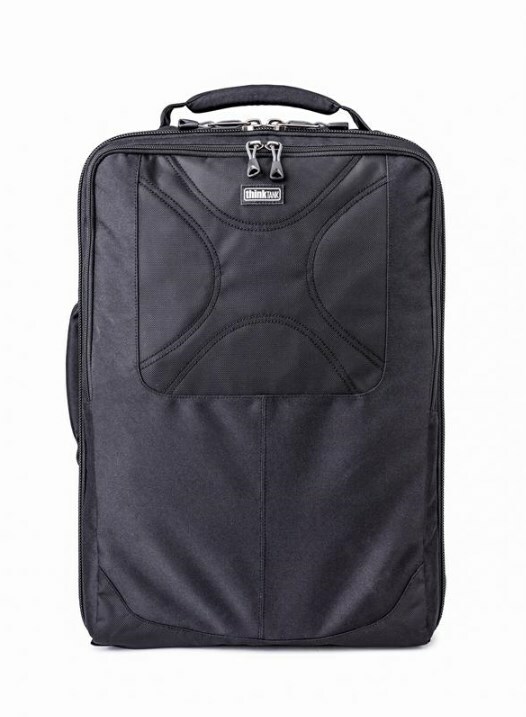 But before you fly, I recommend to check with your airline the accepted size and weight of the backpack. 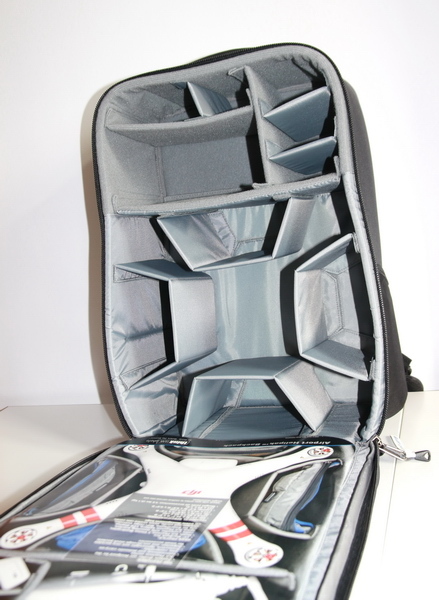 Compared to other foam molded quadcopter cases and backpacks, the Helipak has separators with velcro tapes that allows to be redesign the entire interior compartment of the backpack. 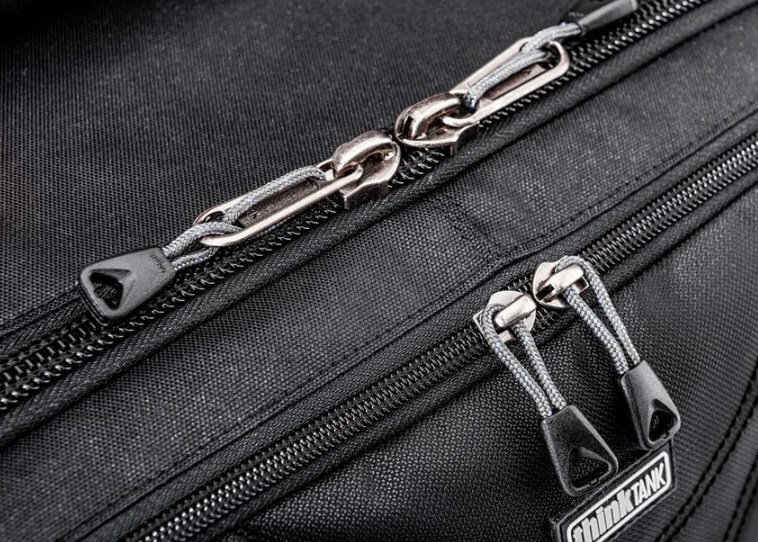 So in just 5 minutes you can have a fully photography backpack with enough space for two DSLR cameras, 5 lenses, 2 flashes and many other accessories. As in my country, 1st of Mai is an official holiday, finally I had enough time to escape in the nature. 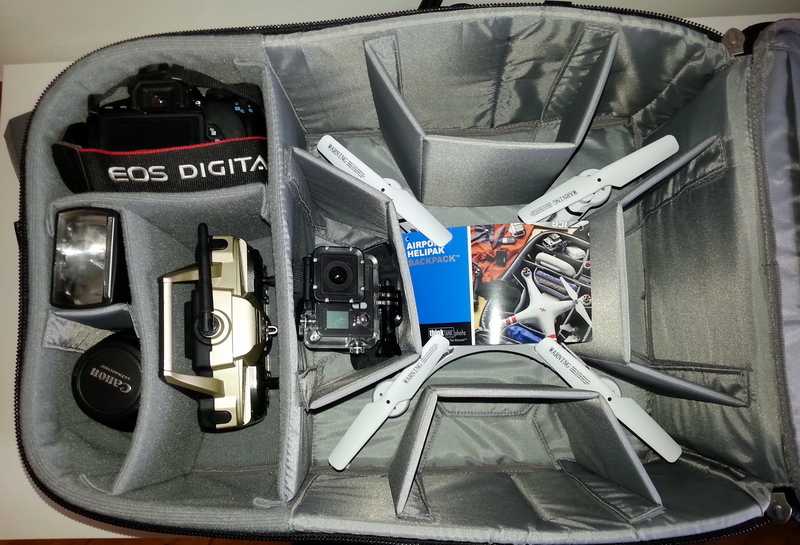 I loaded my new backpack with my quadcopter, photo gears, sports camera and few sandwiches :). 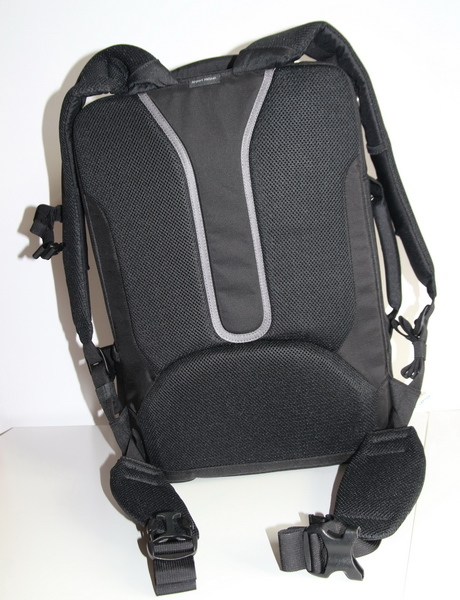 After several hours of hiking the backpack with lumbar support and adjustable shoulder harness feels very comfortable. 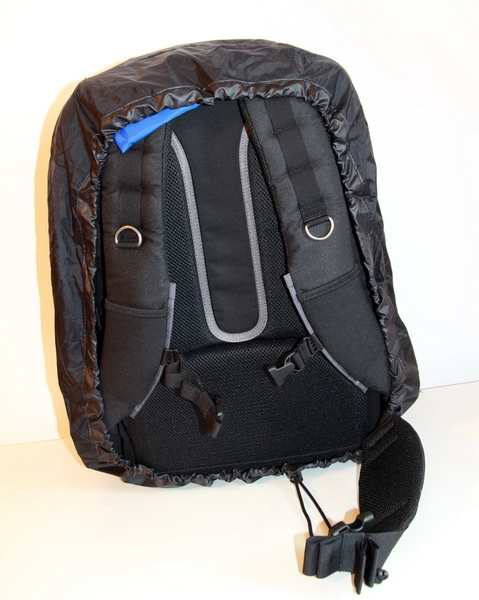 The articulated air-channels will keep you dry while you’re trekking by foot or mountain biking. 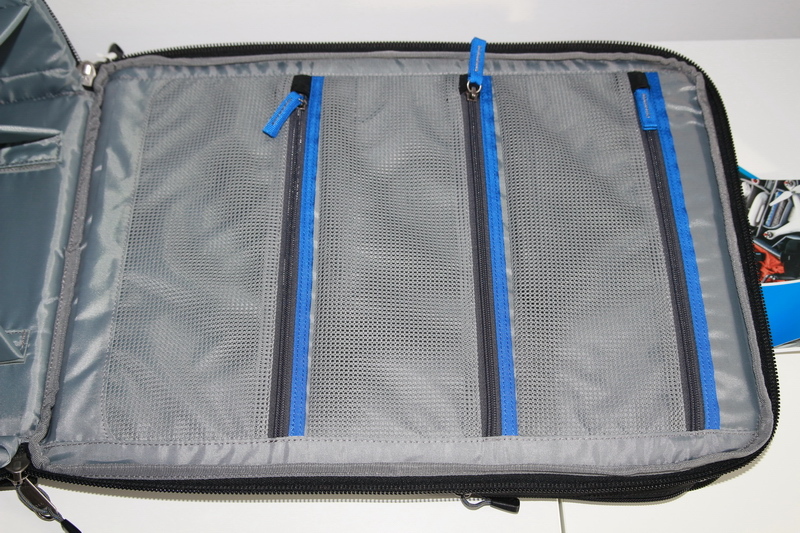 It’s inevitable to be caught by the rain during spring in the mountains and it happened now too, but the content of my Think Tank Photo quadcopter backpack was perfectly safe due to its raincover with waterproof stitching. 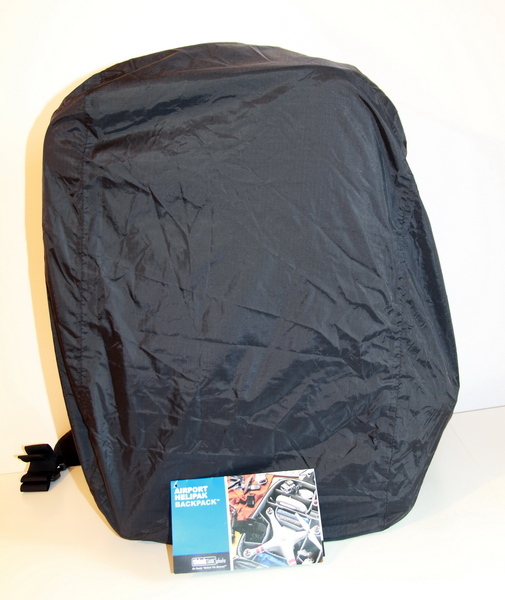 The rain cover will protect the backpack and its precious contain not just against rain and snow but from mud and dust. 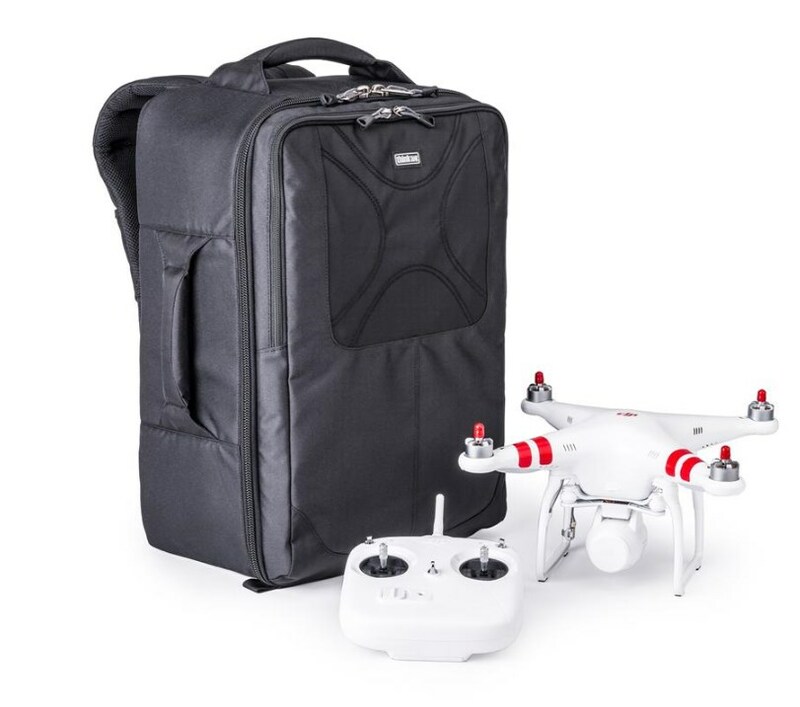 The Airport Helipak is promoted and sold as Phantom backpack but probably is compatible with any other 350mm sized quadcopters, like the Walkera QR X350 or the Cheerson CX-20. 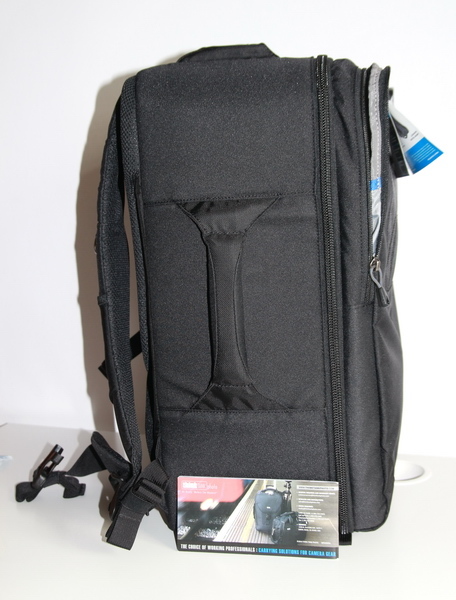 In my opinion, this Airport Helipak™ all-in-one backpack from Think Tank Photo is a smart choice for a comfortable and safely transportation of your Phantom quadcopter together with all your other gadgets wherever you’re going. 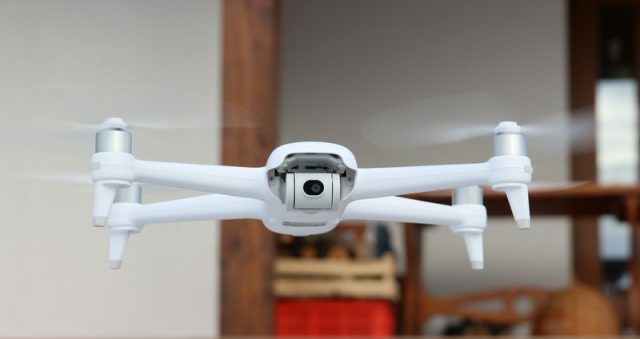 Weight (with all accessories): 2.1 kg (4.6 lbs.). 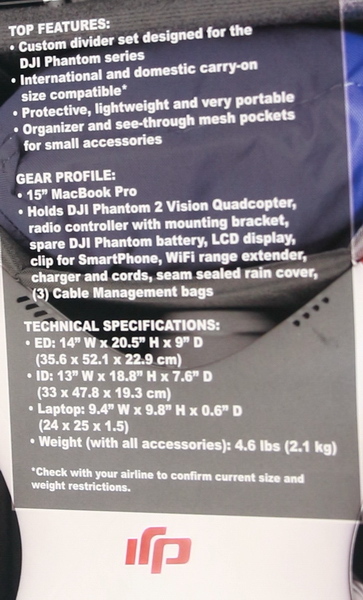 I’ve just checked the manufacturer’s website for the compatibility of this backpack with DJI’s latest model. 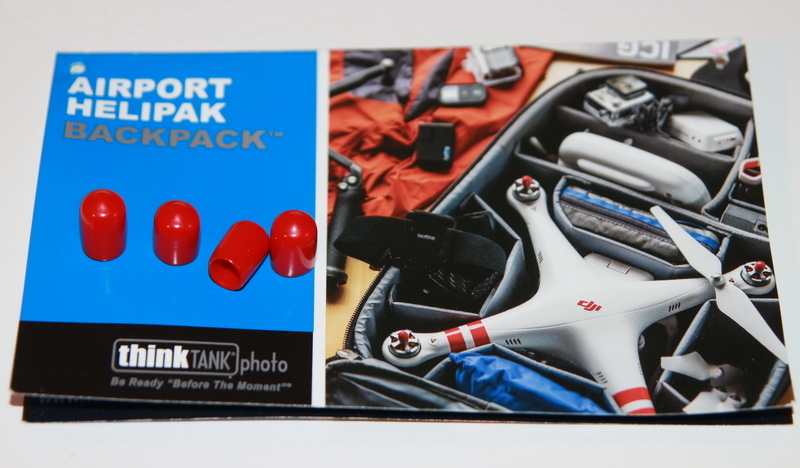 And I found tha the Airport Helipak backpack is fully compatible with the DJI Phantom 4 quadcotper (with propellers off). 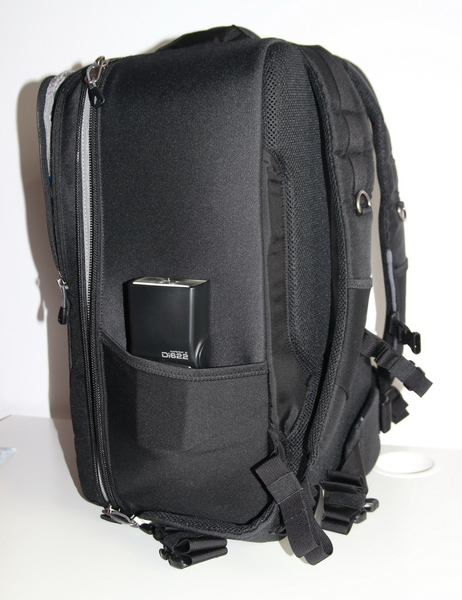 As drone design continues to evolve, Think Tank announced an upgraded version this backpack, called Airport Helipak V2.0. 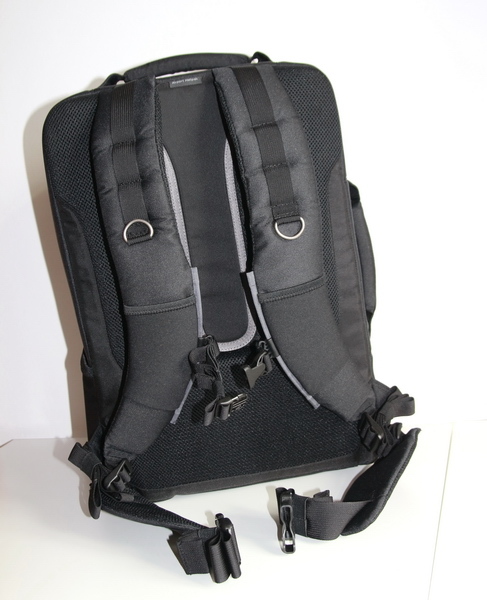 While the interior design remains unattached, the outer look of the backpack was changed. 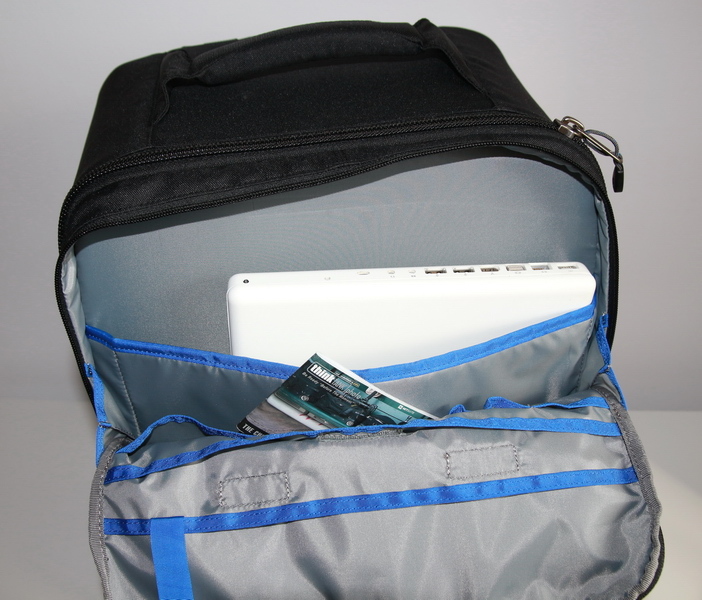 The laptop compartment was moved from interior to exterior, allowing easier access to it. 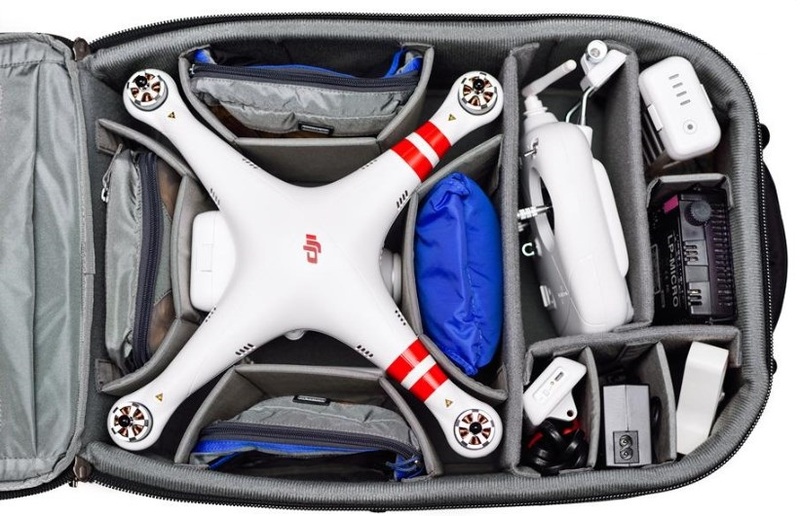 I just placed my order for the Phantom 4 and I’m looking for a nice backpack for it. 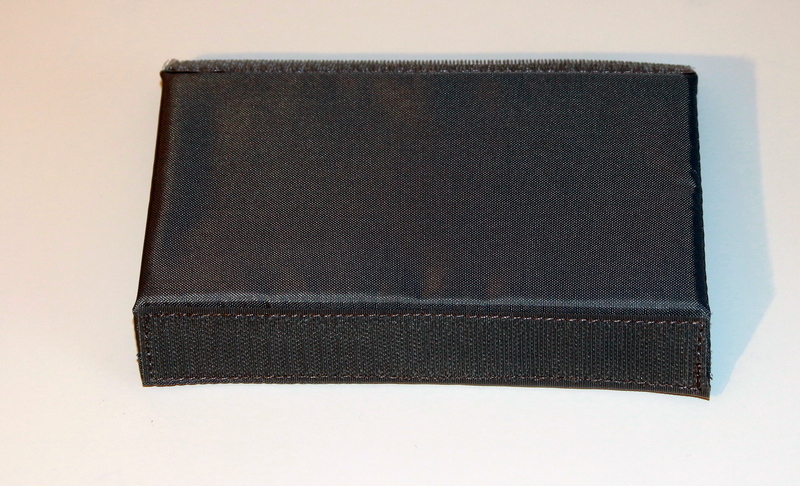 Is it comfortable for all day caring? 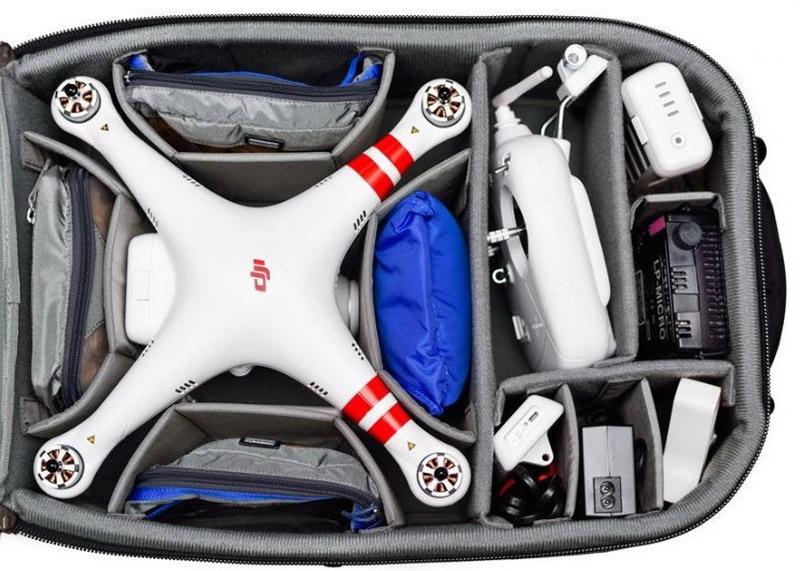 Does it fit for all DJI Phantom models?